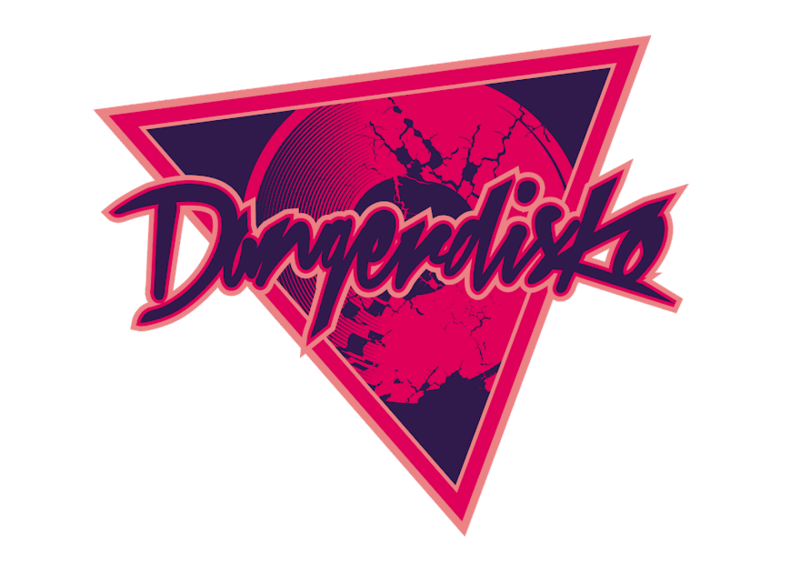 DANGERDISKO was featured in OBSESSIONSYNDROME's DIALOGUE segment. The in depth interview features two exclusive mini mixes; Robotron 5000's "DANGERous Obsession" and Shaheed Naz's "Machete DISKO Syndrome". 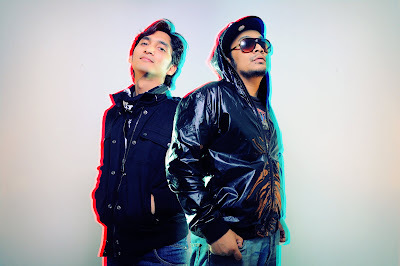 Check out the interview and download the mixes at OBSESSIONSYNDROME, and show them some blogger love!